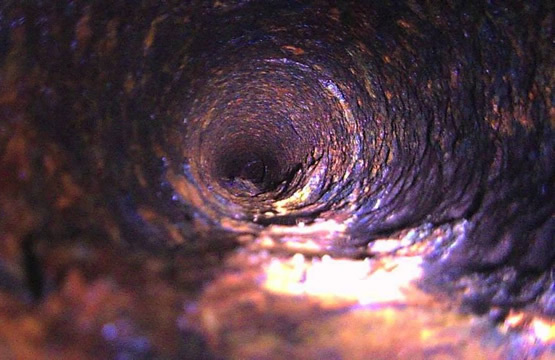 Our highly trained and skilled team is ready to help solve your plumbing issues for residential and commercial sewer services. Sometimes replacement of the pipes isn't necessary. Call us today to have one of our technicians inspect the home and see if we can help. Jetting clears out built up grease, hair, mineral build up, and other debris collected along the the inside lining of the pipes. 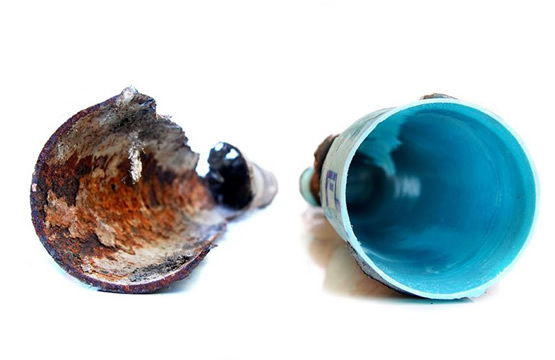 We offer options for pipe replacement and repair such as CIPP (Cured In Pipe Placement) or PVC piping to help insure your home is leak free! 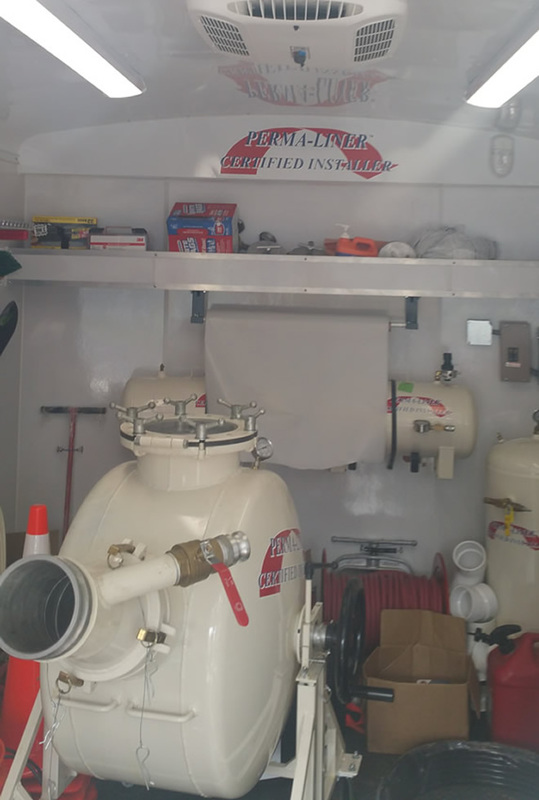 We are centrally located in Miami, FL and have been serving the South Florida community proudly with excellent quality service and assurance at an unbeatable and aggressive price. We deliver high quality services and commitment results. We strive to provide the best for your home or business with an emphasis on customer satisfaction guaranteed. 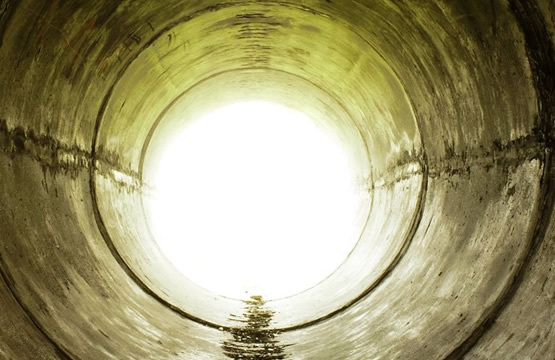 Contact us to receive a full range of sewer repair, maintenance & replacement services. We are a state certified architects and engineers and provide an array of services to all of South Florida. Our number one goal is to understand and ensure our customer’s best interest. We realize and understand the difficulties of today’s economy and vow to provide our customers with exceptional service while maintaining the most competitive pricing. Because we are a team of General Contractors, Roofing Contractors, Electricians, and Plumbers, we can offer a range of services, which is much more than what some of our competitors can offer! 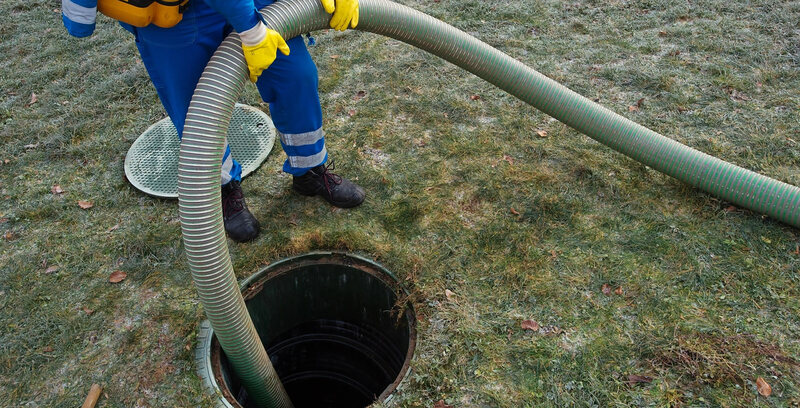 For emergency sewer service, call our 24 hour number now!